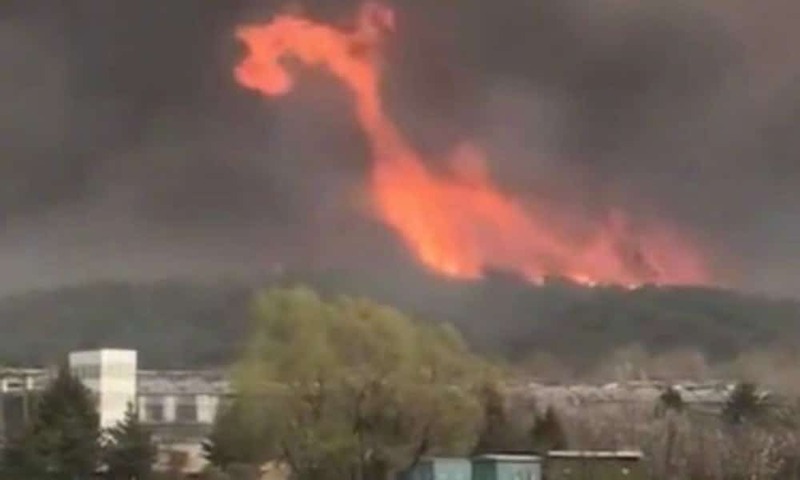 A huge explosion at a Shandong petrochemical plant that occurred in the early morning of June 5 has left one person dead and at least nine people injured. A huge explosion at a Shandong petrochemical plant that occurred in the early morning of June 5 has left one 8 persons dead and at least nine people injured. 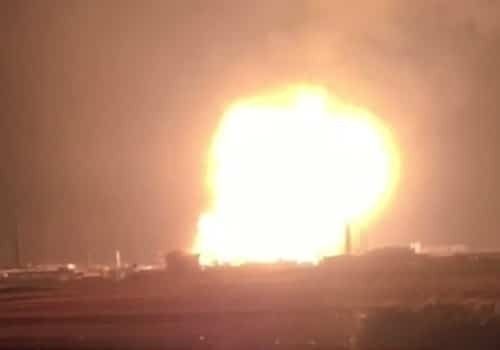 A large explosion in a petrochemical plant rocked the city of Linyi (临沂市), Shandong, on Monday. According to Chinese media, the incident has left one 8 persons dead and nine others injured. One of the injured is in critical condition. 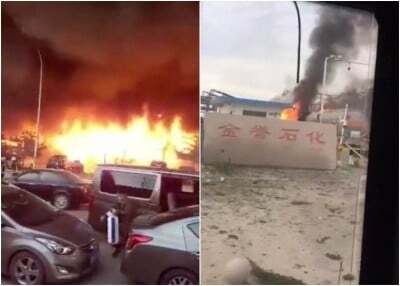 The blast occurred in the Linyi Economic & Technology Development Area around 1 AM. 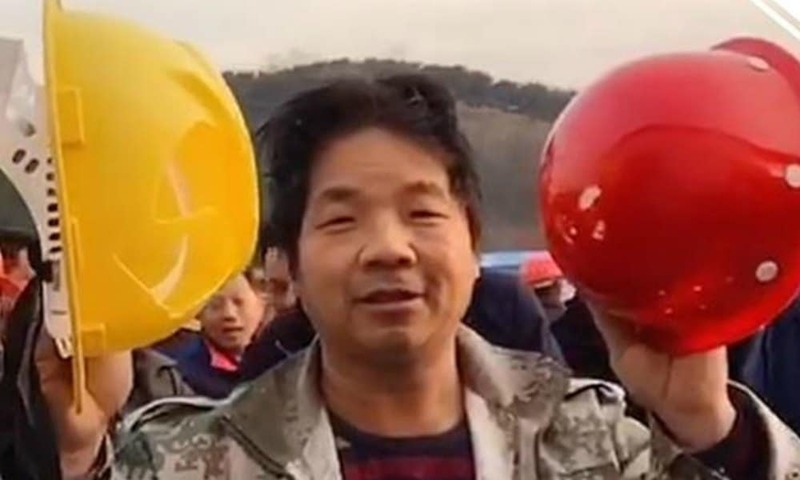 According to several Chinese media, seven persons are still missing. 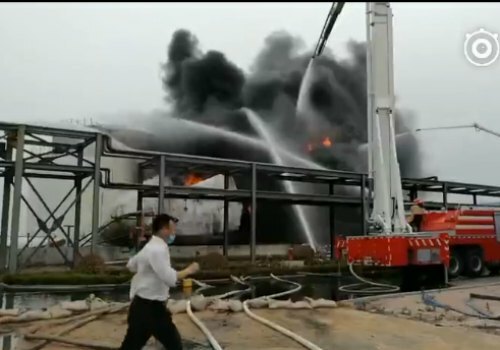 Firefighters at the site of the Linyi explosions. The incident reportedly happened during a fuel tanker’s process of unloading. 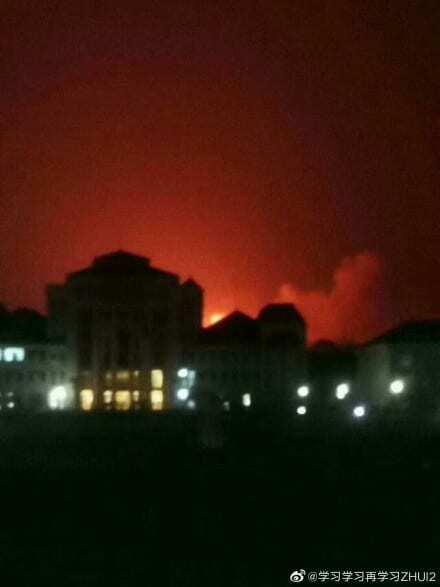 Some people who live in the vicinity of the plant are asking on Weibo when it is safe for them to return to their homes. 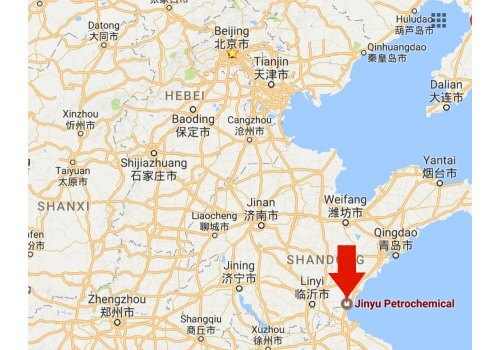 The petrochemical factory where the explosion occurred is Linyi Jinyu Petrochemical Co. Ltd. (临沂金誉石化有限公司), which was established in June of 2016. 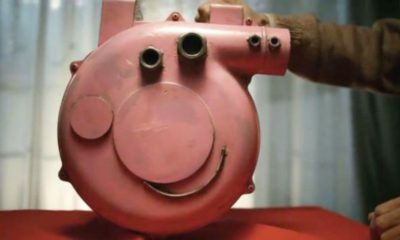 About 200 people work at the factory. It is not yet known how many staff members were present when the blast occurred. 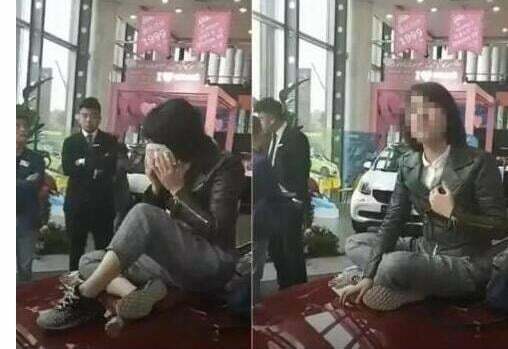 The person in charge of running the company has now been detained. China has the largest chemicals industry in the world. Over the past few year, there have been multiple reports of accidents and blasts at industrial plants. In August of 2015, an enormous explosion took place at a power plant in the harbor city of Tianjin, injuring hundreds of people and leaving 170 people dead. 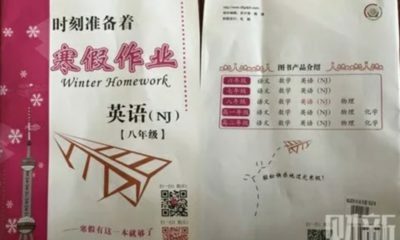 Chinese authorities have since vowed to improve safety at such facilities. 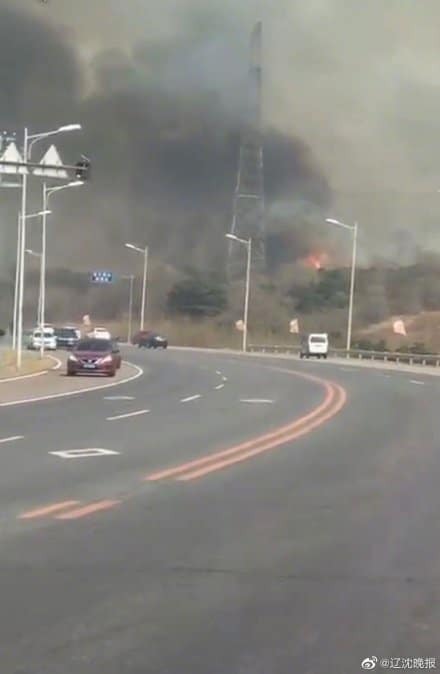 Note: We previously shared a video of an explosion here that was published by Chinese state media People’s Daily on Sina Weibo today, reporting about the Shandong Linyi explosions. This video, however, shows the Tianjin explosions of 2015. Apologies for any confusion. 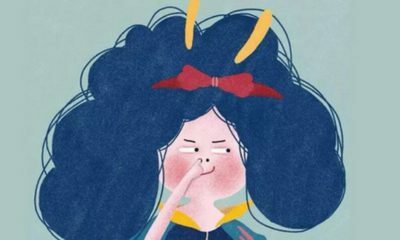 On Weibo, netizens respond: “People’s Daily, what? This is false, this is the video of the Tianjin Binhai explosion, it’s been on my phone for two years already.” Others also commented on the video, but People’s Daily has not removed it yet. The current featured video on this page does show the footage of the Linyi site.